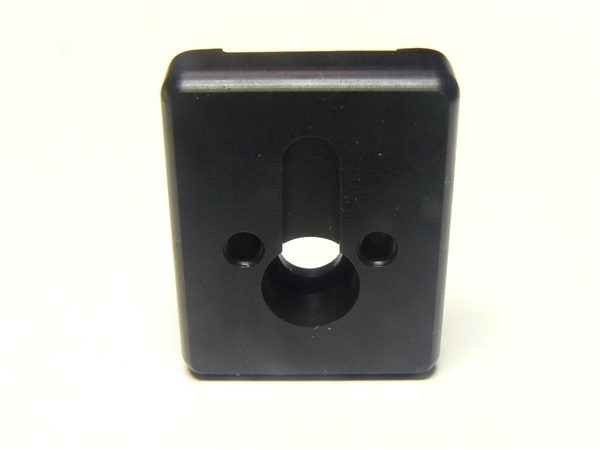 Flat fixed stock adapter plate for PAP M85/M92. Notice: Stocks attached to this adapter will be parallel to the top of the receiver. For a downward angle, check out our flat adapter. I've used other options, but this one is clearly the best. 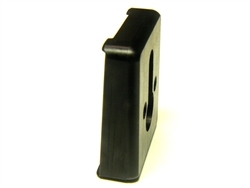 It mitigates the 5 degree angle on the rear of your M92 PAP receiver and provides a very solid mounting solution for all of your ACE/Manticore/CNC Warrior "2 hole" stocks and folding stock hinges. The 'tabs' on the top/bottom of the plate help keep it centered where it belongs and helps 'locate' the plate. Fit and finish are definitely a step above some of the AK stock mounting solutions I have seen as well. It looks like it belongs on the gun. Couldn't be happier with this purchase! 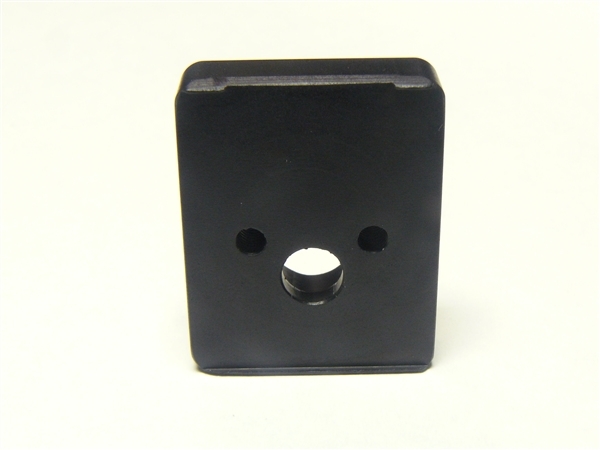 This adapter is very simple to install by drilling through rear of receiver and trunnion. It looks much better than a US Machinegun adapter which is too bulky and puts your grip 1/4 inch lower. Simple is always better and cheaper $28 compared to $70 and 15 minutes of time.